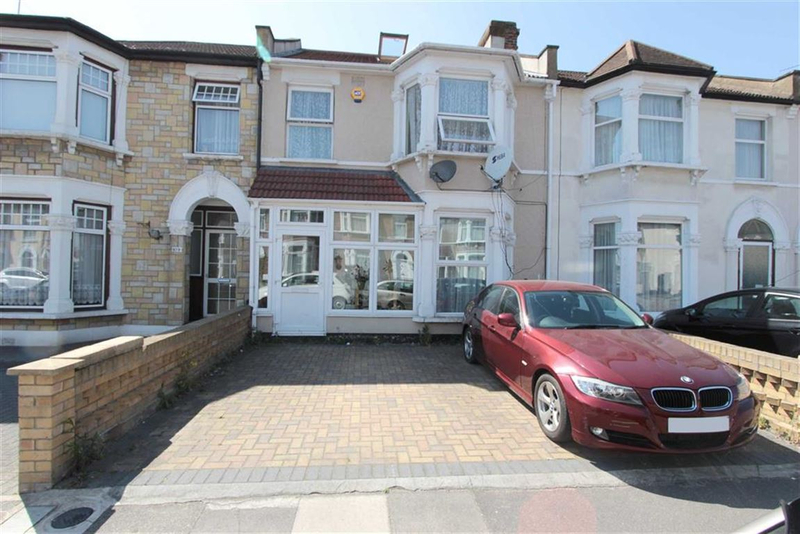 Estate Agents & Letting Agents in Upton Park & Surrounding Areas. 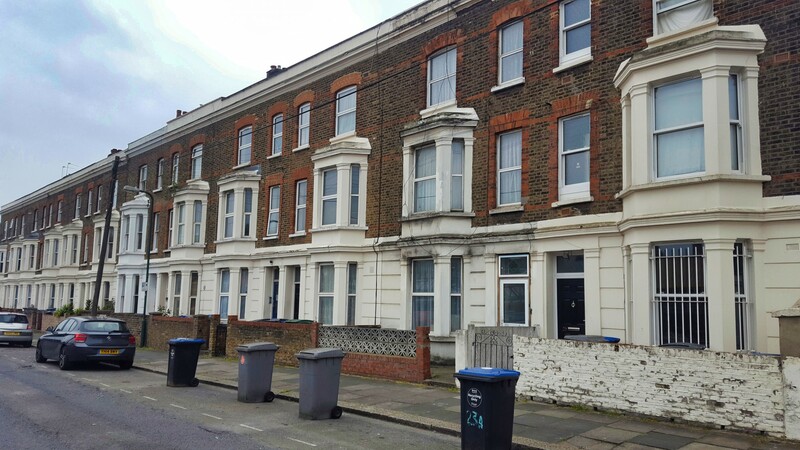 McKenzie Homes are the leading Estate Agents and Residential Block Management company in Upton Park. Our aim is to provide a professional and friendly service through our highly experienced letting and sales consultants and to ensure you get value for your money. Our Block Management department is dedicated to setting very high standards of customer service and financial control on behalf of resident management companies, right to manage companies, developers and investors. we offer a hands-on, comprehensive service that gives you the freedom to enjoy the benefits of your property investment. 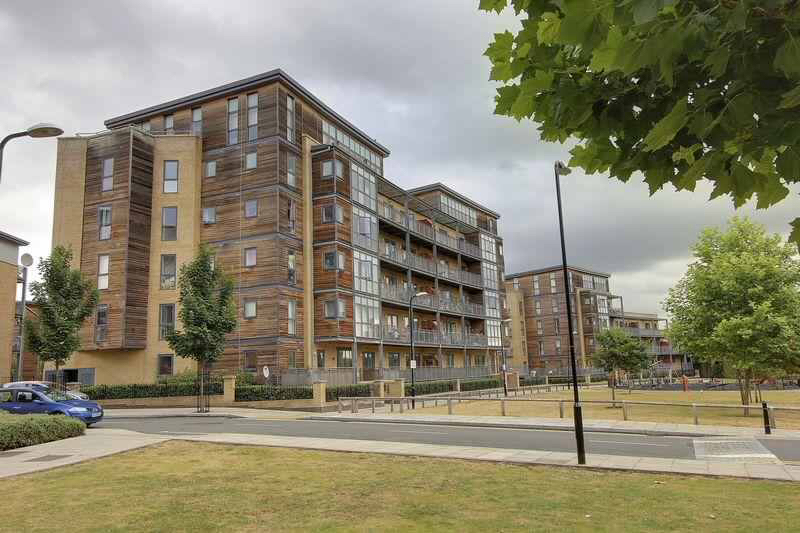 We have over 15 years of local knowledge and experienced consultants in letting and selling properties in Upton Park E13, Plaistow E13, East Ham E6, Forest Gate E7, Manor Park E12, Canning Town E16, Stratford E15. Whether you are looking to buy or rent, register with us to find the properties meeting your criteria. If you are looking to sell or let out your property then please complete a valuation request online. 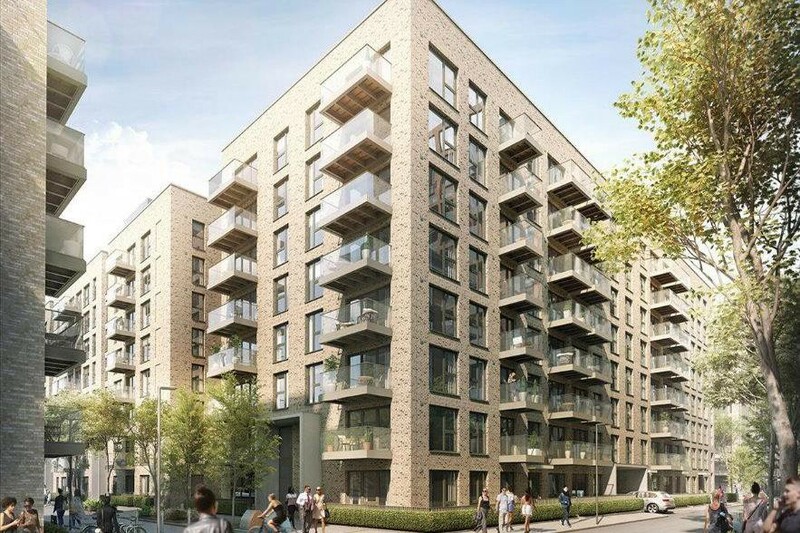 We also offer guaranteed rent schemes, giving you peace of mind knowing you will always recieve an income from your property, whether your property is vacant or not.